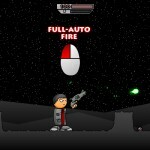 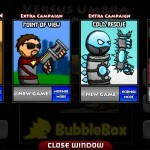 Action Shooting Madness Bubblebox Click to find more games like this. 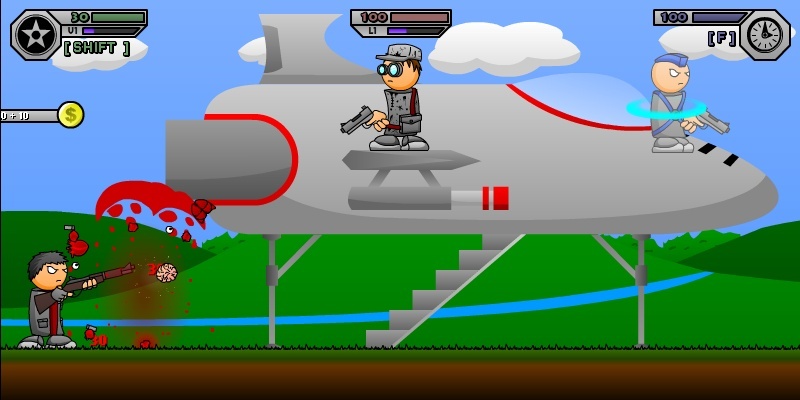 Cheat: Keyhack J toggle unlimited health, K toggle unlimited ammo, L toggle unlimited mana, U toggle more blood, T add cash, B level up, N level up the weapon. 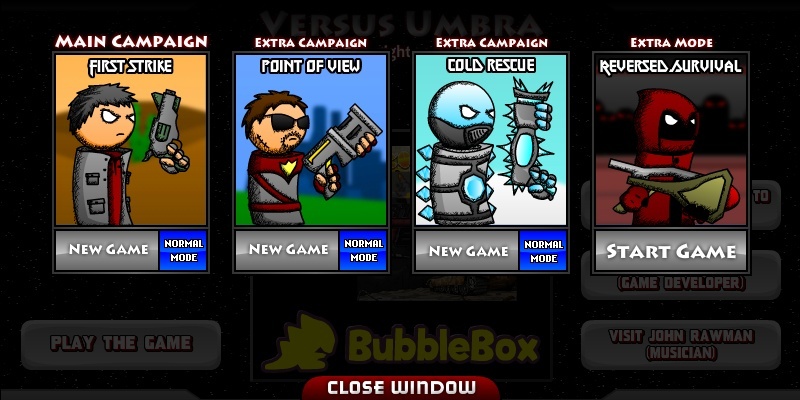 Keyhack J toggle unlimited health, K toggle unlimited ammo, L toggle unlimited mana, U toggle more blood, T add cash, B level up, N level up the weapon. 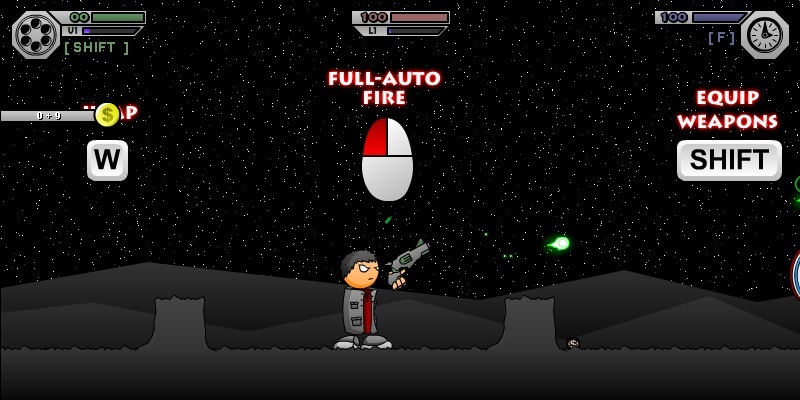 Travel through the universe to shoot all your enemies. 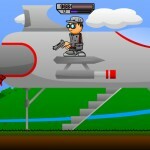 Collect coins and inventium to upgrade your weapons and amor. 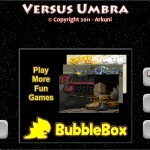 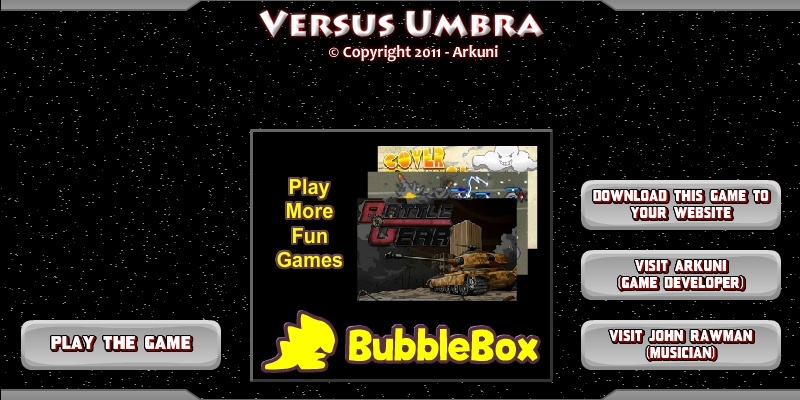 Enjoy Versus Umbra.